Sunbeam Estates lay on a gentle rise that is the continuation of Ridge Street, the block east of Main Street and are tucked up against the first steep hill – named Barney Ford Hill - on the east side of the Blue River Valley. 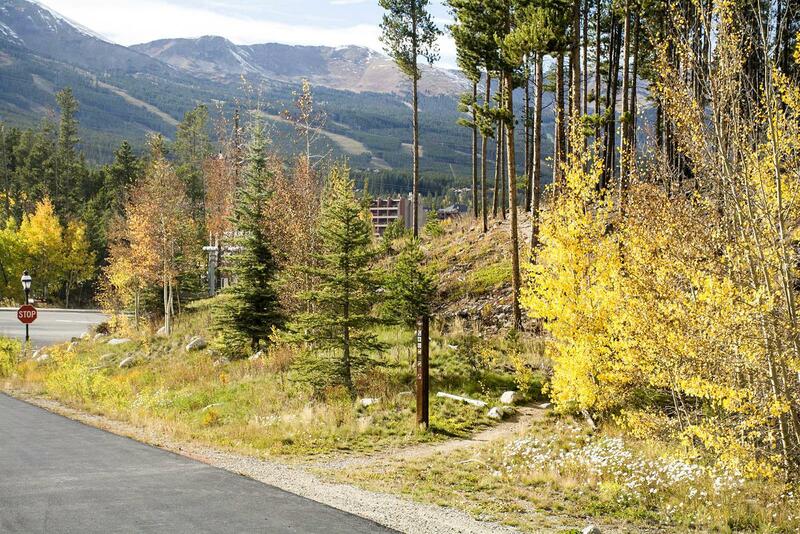 From Sunbeam Estates, the views to the Breckenridge Ski Resort are fantastic, all the lots are large, and the walk to Main Street is very short – a couple of blocks down paved sidewalk. Homes for sale in Sunbeam Estates will be relatively new, since the subdivision was a only platted in the nineteen-nineties. All homes are single family, and more than 2,000 square feet. Discover the available Sunbeam Estates homes for sale listed below, or read about the Sunbeam neighborhood . Sunbeam homes are often custom-built lending a uniqueness and upscale feeling to the area. The neighborhood is high-end, with facades made primarily of log and stone with architecture typical of contemporary mountain homes. One of the few modern homes constructed in any in-town subdivision is in Sunbeam, and the south end of the subdivision is anchored by the B&B-style chalet called Little Mountain Lodge. Across Boreas Pass Road from Sunbeam is the Breckenridge Ice Rink, which is actually two rinks, one indoor and a covered outdoor rink operated in the winter only. Beyond the rinks is the trailhead for the Illinois Gulch trail, which leads to Little Mountain and the Blue River Trail, or west toward the Burro Trail at the base of Peak 9. Inside Sunbeam is the start of another town open space trail called Jack’s Cruel Joke – its steep but short – which is one way to the top of Carter Park. The park has picnic facilities, a playground and 4 tennis courts and is Sunbeam’s northern neighbor. 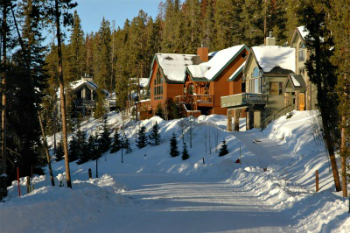 Amenities: near bus route, walk to town, sidewalks, trails through neighborhood, near base of Boreas Pass Rd, great views. Sunbeam is located northeast of the intersection of French Street and Boreas Pass Road, in the town of Breckenridge. From the traffic circle on the northside of town, take Park Avenue to get to the south end of Main Street. At Boreas Pass Road turn left and after two blocks turn left on Sunbeam Drive. If you’re already in town, continue south on French Street, past a sweeping left curve, and then left on to Sunbeam Drive. Would you like more information on Sunbeam Estates, or any other Breckenridge community? Contact the local experts at Breckenridge Associates today!